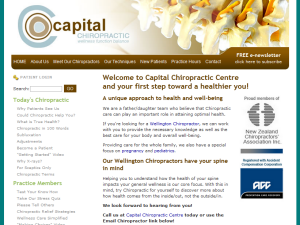 Capital Chiropractic Centre Te Aro community and the greater Wellington area with Diversified, Activator Methods®, SOT, and Gonstead chiropractic techniques. 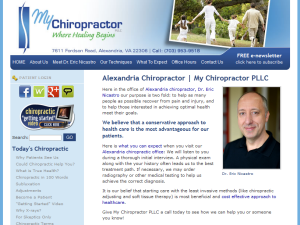 New York Chiropractic College graduate provides chiropractic care and hydromassage for Alexandria, Mt. Vernon, Groveton and Fort Belvoir residents in Alexandria, VA since 2006.